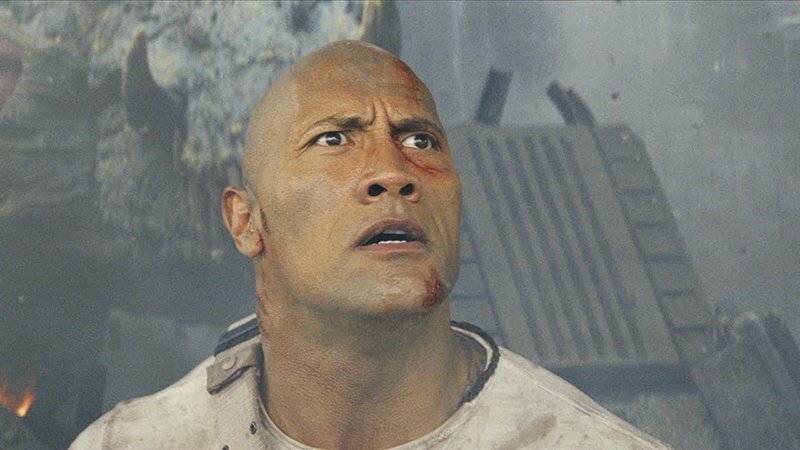 Warner Bros. Pictures has released a new trailer for Dwayne Johnson’s upcoming action-adventure, Rampage, based on the 1986 video game. Watch the new Rampage trailer using the player below! 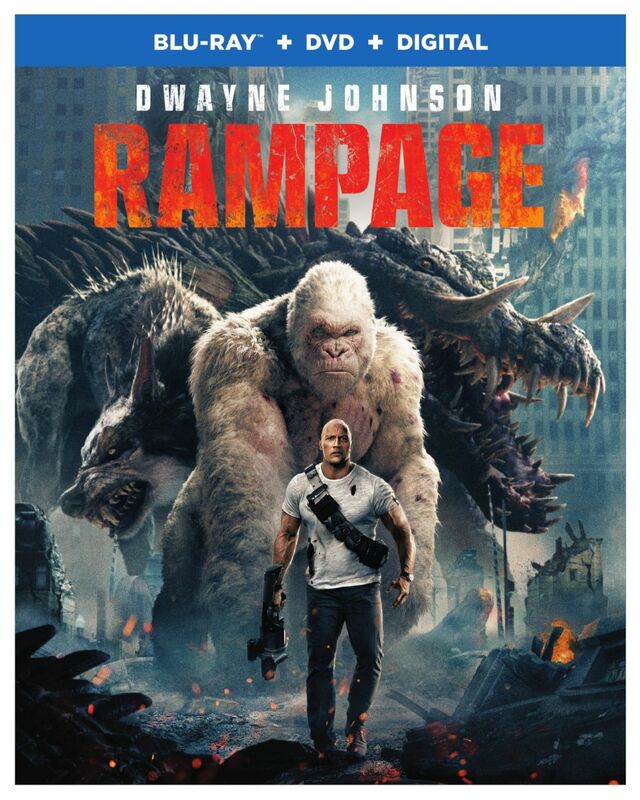 Rampage is slated to open in theaters on April 20, 2018.